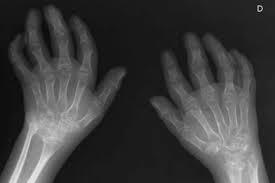 Exposure to antibiotics in children increases risk of juvenile rheumatoid arthritis. 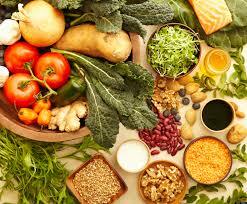 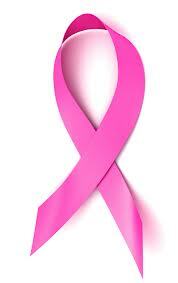 Red meat consumption linked to an increased risk of breast cancer. 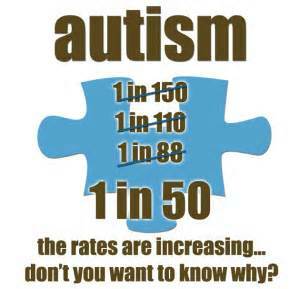 Autism rates liked to harmful environmental factors.